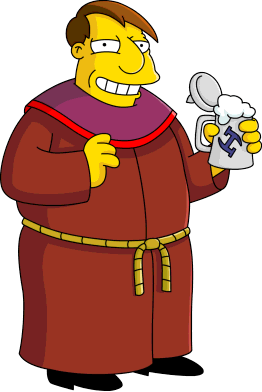 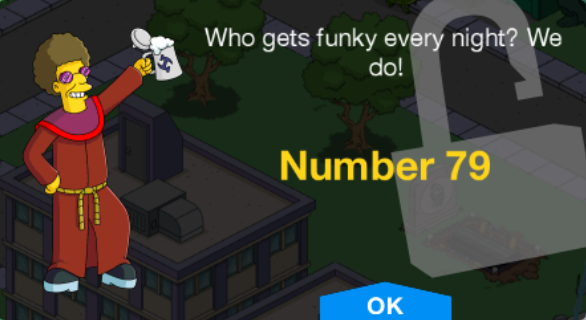 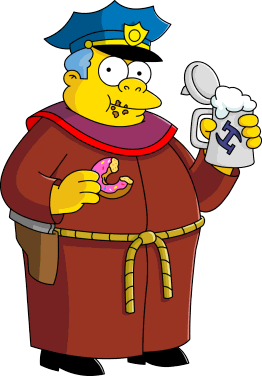 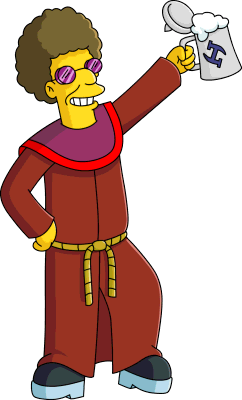 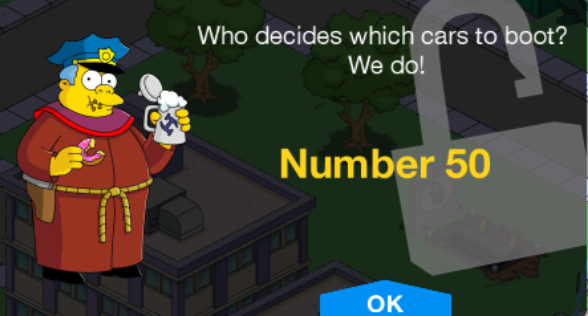 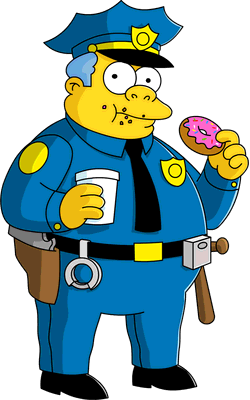 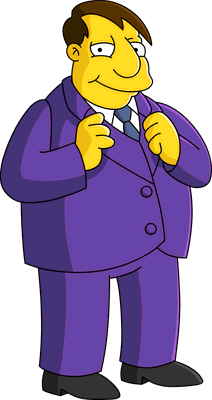 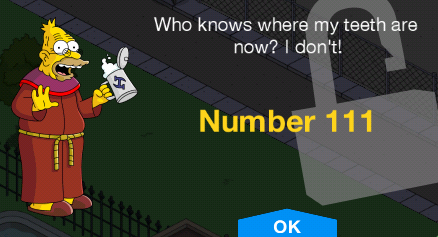 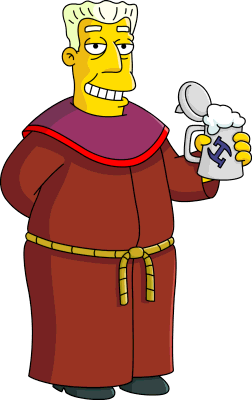 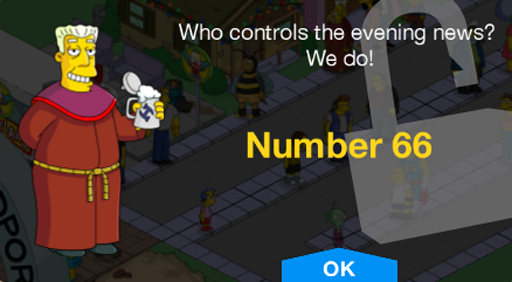 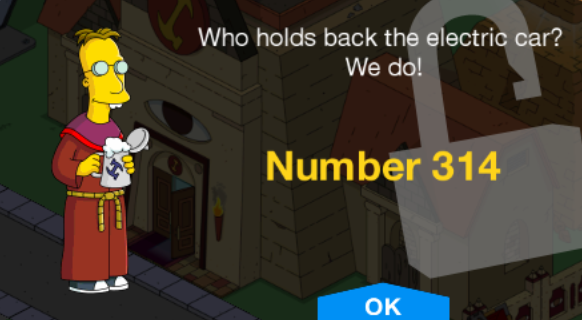 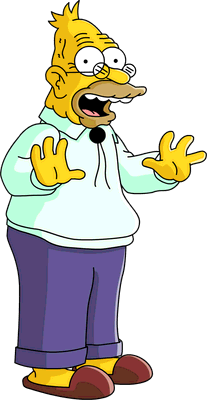 Even More Stonecutters is a character collection in The Simpsons: Tapped Out. 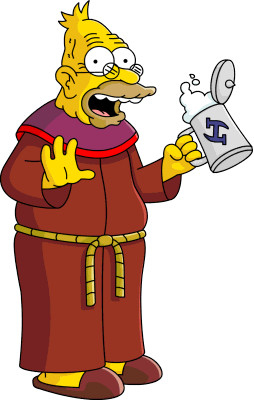 It is an extension of Stonecutters and More Stonecutters. 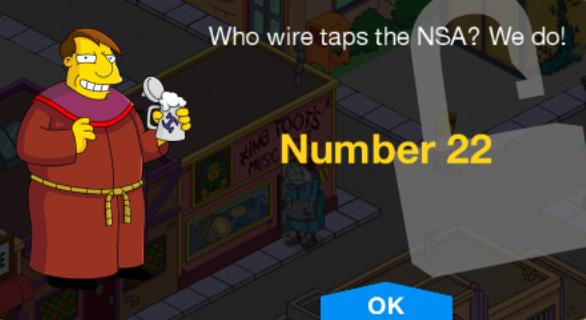 Modified on March 4, 2019, at 13:05.